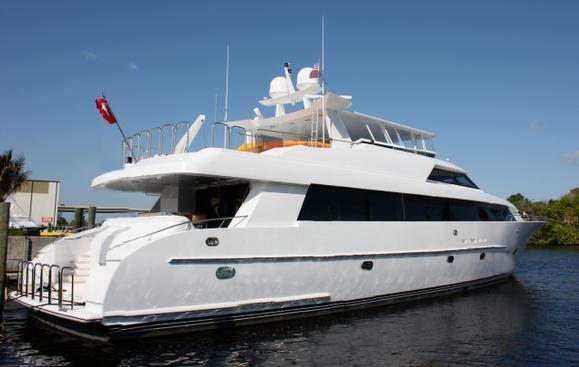 Woods & Associates is proud to announce the sale of 115' Northcoast " Harmony"
Woods & Associates Yacht Brokerage is proud to announce the sale of "Harmony" 115' Northcoast. This is the 4th separate transaction we have been involved in for this vessel. I guess the 4th time is the charm!